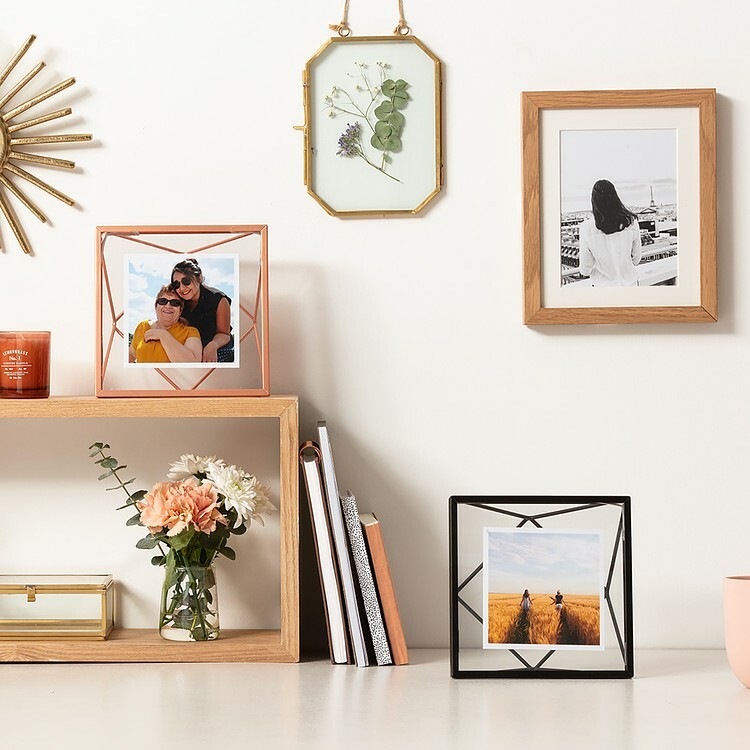 A frame designed to enhance your memories (and home!) Put your memories in this beautifully shimmering frame to really make them shine. This blushing detail is as instagrammable as they come. Want to share it with someone close to you? Even better. Add a sweet, personal note to the back of the frame, and make sure they'll never forget who gave them the gift of smiles 😊 Your photo is printed in our own Cheerz factory, on top quality Fujifilm paper, before being fitted to the frame. The glass of the frame has protective quality ensuring your lasting memories 😌 Carefully and lovingly packed by the factory team, your frame will arrive safely and swiftly at your door.